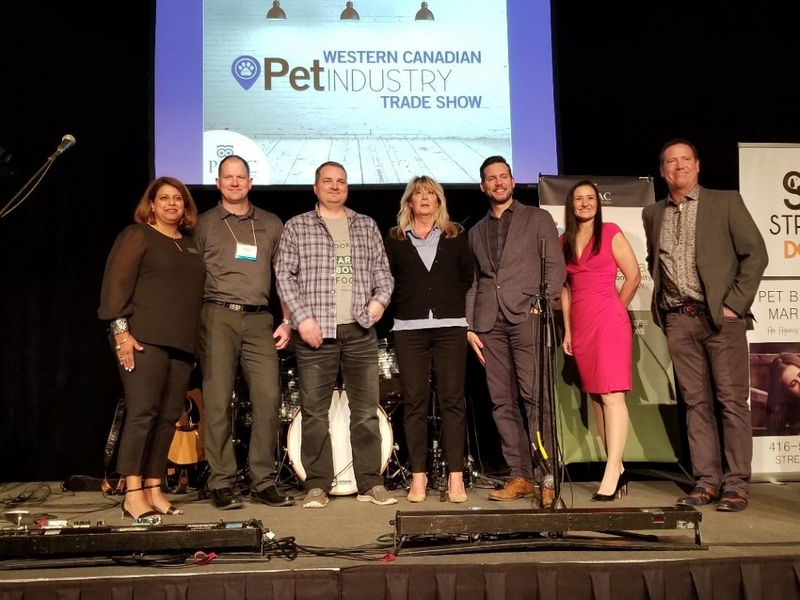 PIJAC Canada is proud to announce the winners of the 2019 Canadian Pet Community Awards (western region). 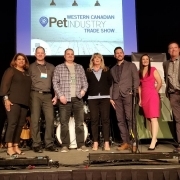 The awards were handed out Sunday night in front of a crowd of over 200 at the “Dinner and a Show” event held in conjunction with the Western Canadian Pet Industry Trade Show, in Calgary, Alberta. “Recognizing our leaders helps to ensure a brighter future for our pets. By highlighting the efforts of trailblazing professionals, others can be inspired to grow their focus on the wellbeing of animals,” says Craig Brummell, PIJAC Canada’s Board Chairman. We would like to extend a special thank you to our award sponsor for 2019, Street Dog Pet Marketing. With their generous support, we have been able to grow the awards this year and highlight more of the Canadian talent we have in our community. The Canadian Pet Community Award Nomination process for Quebec, Ontario and the Maritimes will open in June. Follow PIJAC Canada on Facebook, Instagram, Linkedin or Twitter for updates and be ready to submit your nominee. The next round of awards will be handed out at Expozoo in August and the National Pet Industry Trade Show in September.